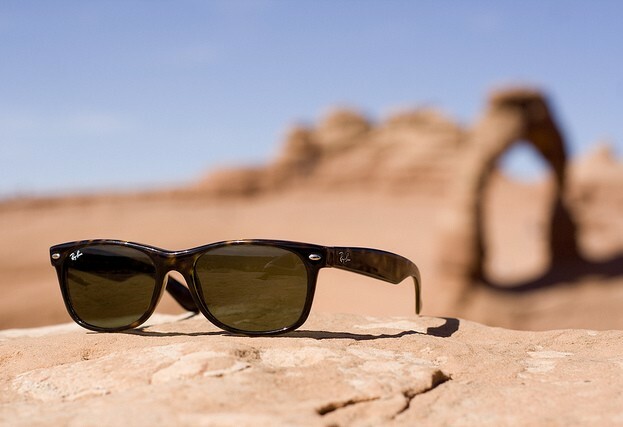 Today we present a new brand of sunglasses that transports us to the Californian desert. This is Hokana Sunglasses. But what have these sunglasses that do not have the rest? If something defines them is that Hokana Sunglasses is sun & fun! The name of the Hokana brand refers to the set of indigenous languages ​​originating in the area of ​​California and Mexico. Its first collection Yana takes its name from one of these linguistic families, concretely from a language that extended by the north of California around the basin of the Sacramento River. It is the first collection that launches Hokana Sunglasses, inspired by the mythical glasses that have marked trend over the years. Its combination of curved and straight lines results in a design that favors all types of faces and the best! … they are unisex. What Hokana Do I Choose? This finish is the most mythical. We find it in black and havana. This finish is very soft to the touch and brings a very original touch to any look. We find it in black and white. This transparent finish is ideal for more summer styling. We find it in several shades: pink, red, blue, transparent and gray. They have marked trend in recent months and are essential for the freshest looks. In the Yana Collection we find blue, green and red mirrors. They are the most classic, a basic with which you will never fail. We can see them in brown and dark gray. 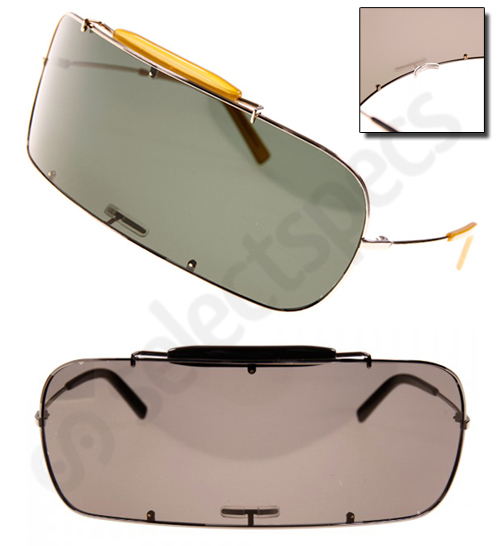 Non-metallic hinges:your hinges are made of the same material as your mount, so you can use them on the beach and pool without fear of rusting, as with other glasses that have metal elements. Polarized lenses: Theselenses are polarized and avoid the uncomfortable reflections caused by the sun on water and sand on warm summer days. 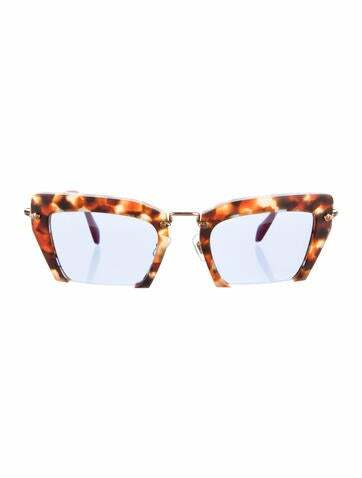 Dark lenses: The Hokana lenses are dark in tone for better viewing in the sunniest hours of the day. The Sunglasses Hokana Sunglasses you will find them in bestitude.com at an irresistible price.